K. D. Fisher & Co. Pty. 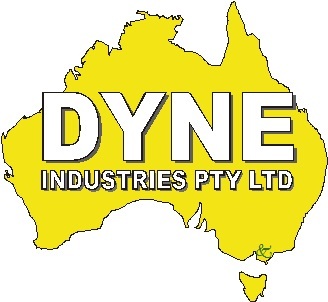 Ltd. was established in Adelaide in 1972 and has become a leading Australian company, with over 30 years of technological excellence. 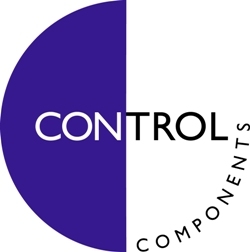 Initially specialising in importing and distribution of Electronic Components and Equipment for OEM's, KDF supply product and sevices throughout Australia, New Zealand, Papua New Guinea, Oceania and South East Asia. Since 1980, KDF have expanded into Electronics Instrumentation and Control, and have specialised in the supply, specification, design, installation and servicing of Gas Detection equipment systems, Electrical Switchgear, Breathing Apparatus and Height Safety Harneses and since 1997 an OHS&W Training School, with OHS&W consultation services, have been added. K. D. Fisher & Co. Pty. Ltd's reputation as a provider of quality products, services and technical support is indicated by the long term patnerships of major supplying companies such as Crowcon, Mallory, Fuji Electric, Lambda, Herga Electric, Traco, Apem Switches, Apex Microtechnology, Semelab, Semtech and Pyle National. 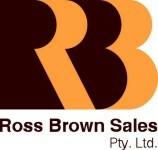 Our Head office and main warehouse is located in Adelaide, with sales and service offices located in Sydney and Melbourne.